Flippen Park, located at 4421 N. Versailles Avenue, is a small, romantic area surrounded by residences. 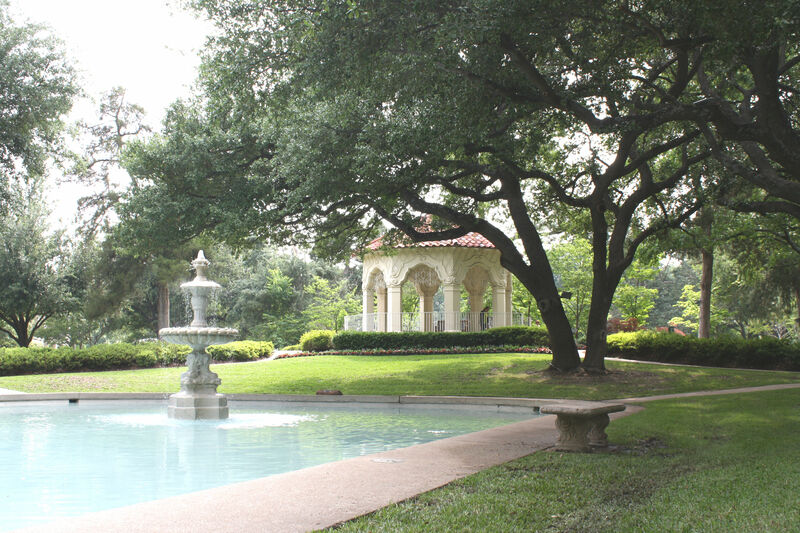 The gazebo is the perfect place to enjoy the beautiful landscaped grounds and the tranquil fountain and reflecting pool. Adult residents of Highland Park may reserve Flippen Park for wedding ceremonies. To view the application, click here. For more information, contact Tempest Brunson.